Hampton, VA – January 23, 2018 – Today marks the start of the #myIVawareness campaign with the official launch of myIV.com, a new resource to empower and inform patients and family members responsible for care on intravenous (IV) therapy. myIV.com, sponsored by ivWatch, is the first online patient resource of its kind providing visitors simplified information about IVs and the symptoms of possible complications. 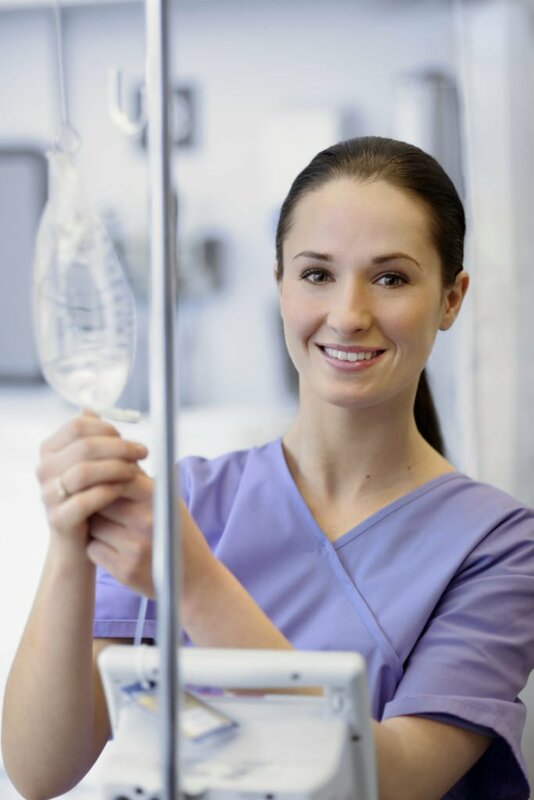 Nearly 80 percent of all hospital patients receive an IV1, making it the most common invasive medical procedure. Still, close to 50 percent of IVs fail due to complications. Every failure of an IV results in a drug delivery error and carries the potential for reduced drug efficacy and physical harm. Complications range from skin redness, burning, tissue necrosis, limb amputation and even death. 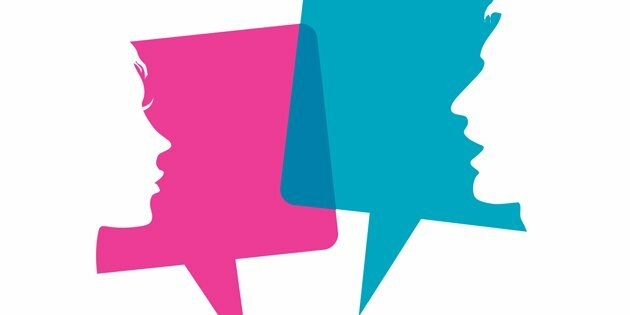 Users of the site have free access to comprehensive educational content including a guide on how to talk to your healthcare professional, definitions of common medical terms, IV FAQs, as well as patient stories. Caitlin King, myIV.com’s first Patient Spotlight, wishes she had access to an IV awareness website when one of her twin daughters experienced IV issues shortly after being born seven weeks premature. King hopes other parents take from her experience the importance of educating themselves when it comes to children and IVs. To learn more about myIV.com and #myIVawareness, visit www.myIV.com and follow myIV.com on Facebook, Twitter, LinkedIn and Pinterest. myIV.com is an online patient resource portal dedicated to empowering patients with information related to receiving an IV. 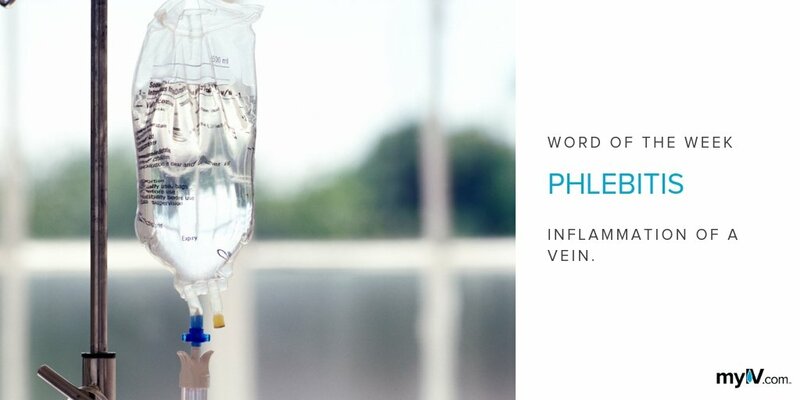 As the first website of its kind focused on IVs and IV therapy, myIV.com fills the gap in patient education and makes IVs easier to understand. myIV.com is sponsored by ivWatch. Help raise #myIVawareness on Twitter, Facebook, LinkedIn and Pinterest. For more information, visit www.myIV.com.